We Can Provide Peace of Mind When It Comes to Unforseen Events. As we have relationships with insurance agencies such as Home Repair & Tradestop, we can provide quotes and claim support on your behalf to make these situations as painless as possible. 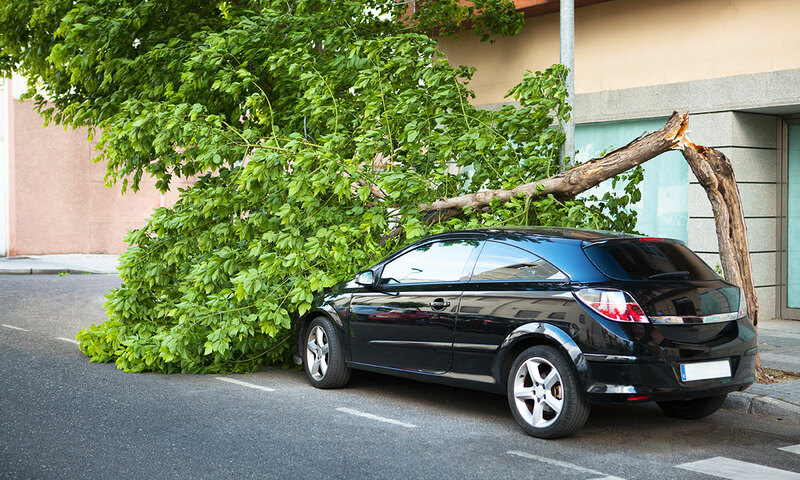 Storms and other unexpected events call for rapid response and in these instances, we can provide a ‘makesafe’ solution to fallen or hazardous trees. Total Tree Care will ensure the fastest possible assessment and where necessary, remove dangerous or storm damaged trees and/or limbs to eliminate potential risk to people and property.